One of the more common complaints about driving a convertible is that they are loud cars to drive. Even with the top up, wind and road noise is usually quite high and often nearly unbearable while the top is down. 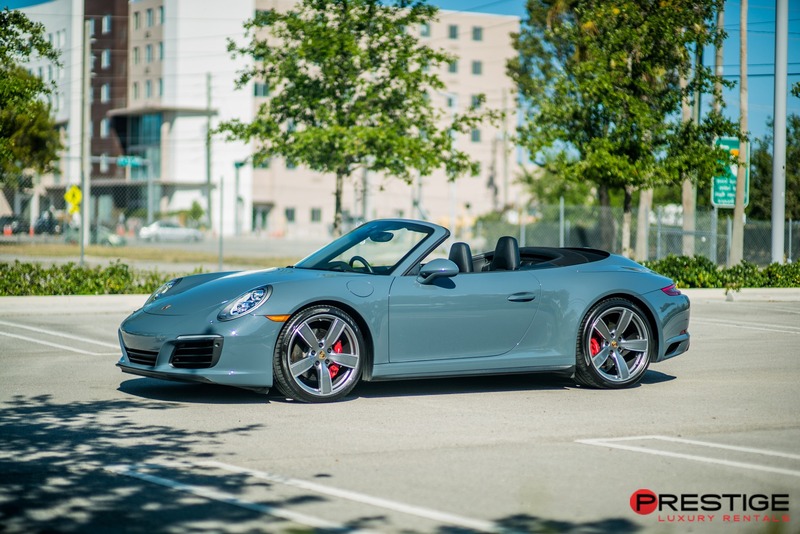 The Porsche 911 Carrera Convertible takes bold steps to solve the problem of road and wind noise, with the top either up or down. This makes it one of the quieter convertibles on the road. 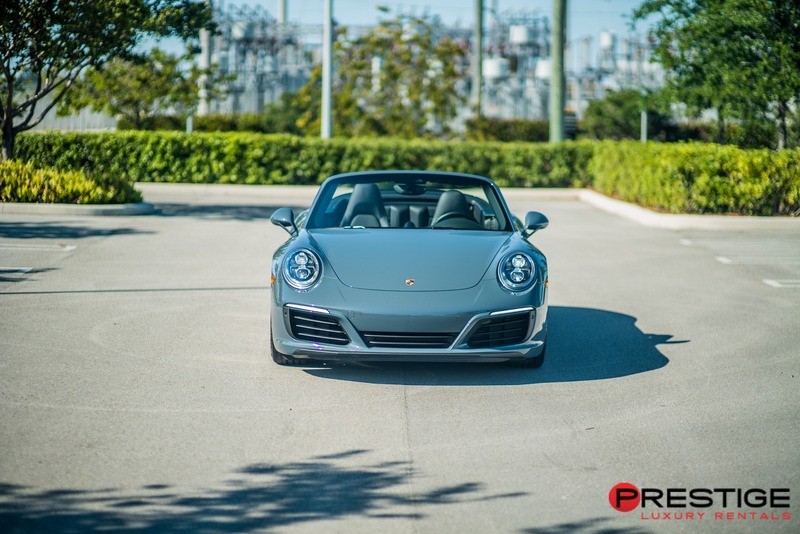 In addition, the Porsche 911 Carrera has the bold, sleek body you expect in a Porsche, solid performance, and even moderately good fuel mileage for a sports car convertible. 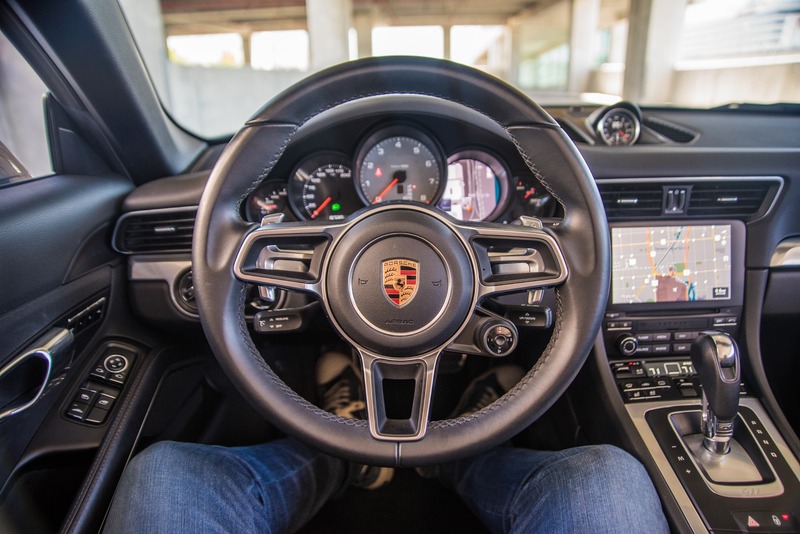 It is truly a sublime driving experience. 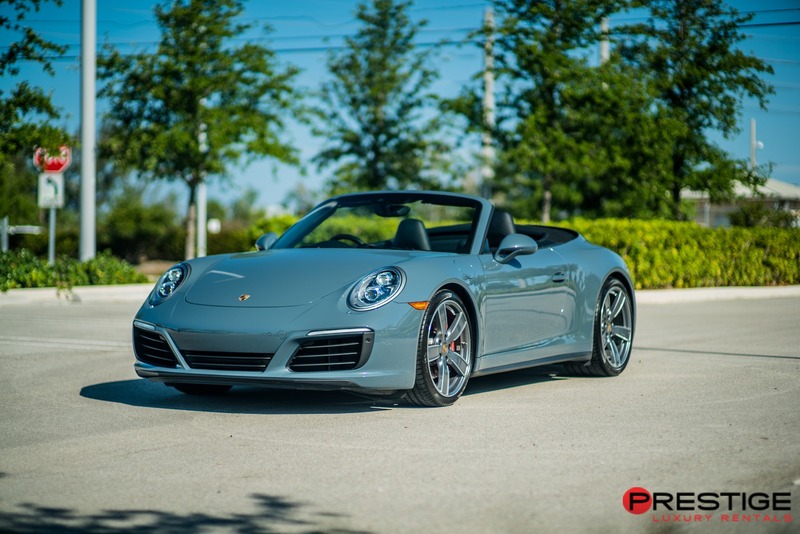 If you are going to rent a Porsche 911 Carrera Convertible from Luxury Car Rentals Miami, you should make sure to experience a great Miami tradition: cruising along Ocean Drive or Biscayne Boulevard with the top down. This is a daily occurence in the city and one you shouldn’t miss out on. When you are finished cruising, make sure to visit the Biscayne Express Water Taxi before ending your day at the Fisher Island Hotel and Resort.